There are total 1,394 search results. You may narrow the results by selecting your Car Make and Model. Produce a durable coating that lifts water treated surfaces, repels heat & damaging UV rays and reduces scratch. Limited time complete full interior sterilization & comprehensive cleaning service promotion. Package not to be Missed! Protect your paintwork with our 9H Dimond Coating with different price plans to meet your needs. Call us for more info. 9H Ceramic Coating PROMOTION ONGOING!!!! STEK NO 1 Market Leading Paint Protection Film. Overall surface cleaning, a generic cleaning solution to remove the residue after buffing & polishing works. Super strong remover of tar and bugs. Did you know that the environment and weather in Singapore does a lot of damage to your precious car? Find out more! LUSTER NOV 2018 WEEKEND LATE NIGHT WASH @ S$6. Every Thursday to Saturday from 8pm to 12 midnight, for the busy you! 9H Ceramic Coating PROMOTION!!! No Gimmicks! Products we used are 100% Made in Japan. Bact Free Nano Mist to remove bacteria & germs in your car to protect your love ones & yourself. Call us for more info. Super strong removers, a moderated-formula product that reacts in a few seconds once sprayed onto a surface. 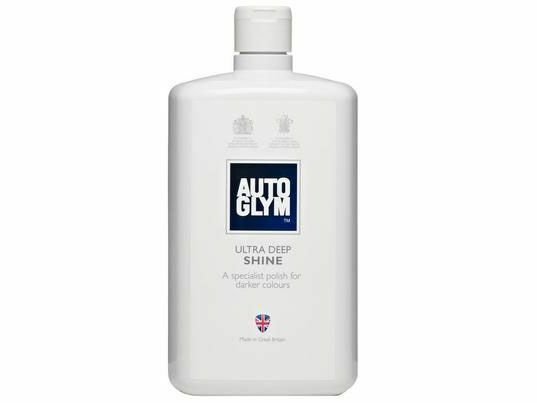 Meguiar's Ultimate Protectant (Dash And Trim Restorer) 355ML. Sonax Xtreme Polish & Wax 2 NanoPro 250ML.